Imy & Me Photography specialise in Children’s portraits. Our sessions are fun and silly and we aim to make memories with your family. We pride ourselves on capturing the spirit and essence of your child/ren. Imy & Me Photography capture your child as naturally as possible. The twinkle in their eye is what we are after. We have a range of packages to cover children at all stages of their life. 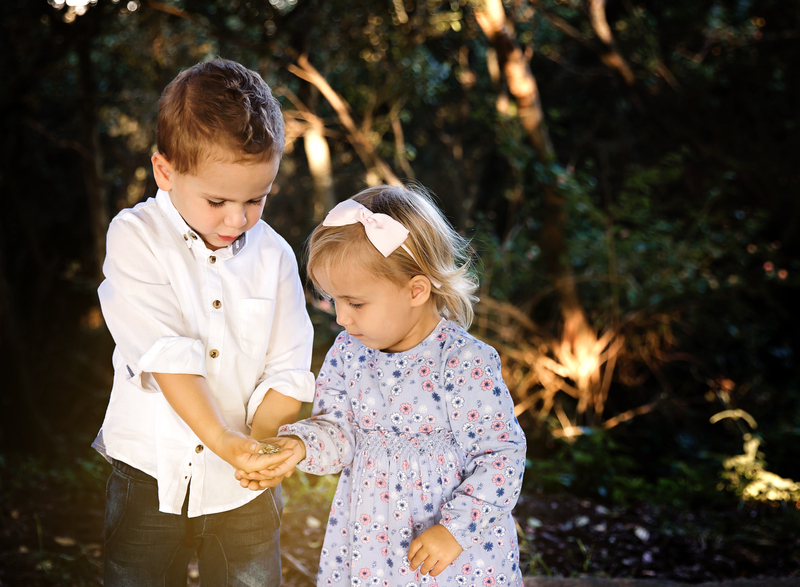 Our Mini Me sessions are portraits perfect for more than 1 child ( siblings, cousins, friends), or for a child on their own.